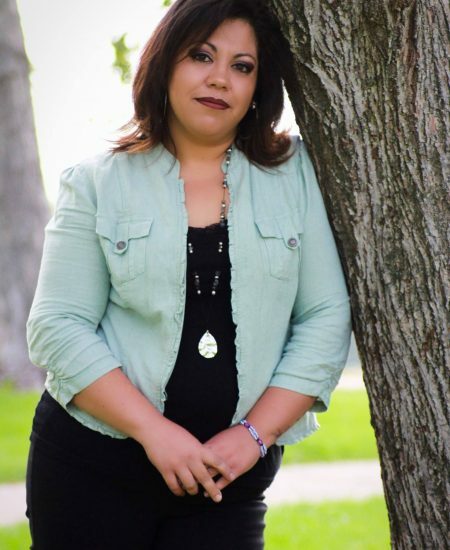 Veronica Avila is a Colorado Native and has been in the insurance industry for 17 years. She joined Affordable American Insurance to establish her own Agency in May of 2015. She is a seasoned Insurance Producer and specializes in Commercial, Business and Personal Lines Insurance. She is fluent in Spanish and also offers other services such as document interpretation, public notary, and asset protection advisement. 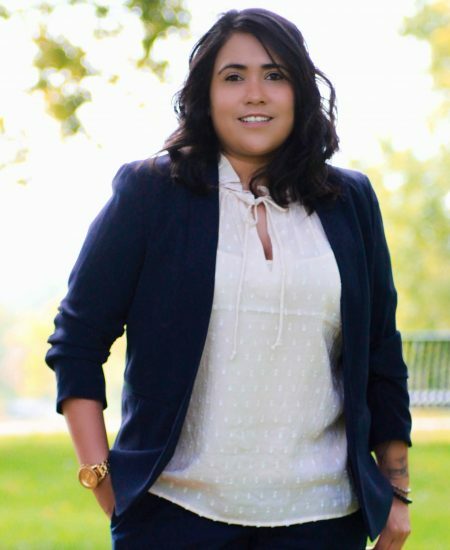 Since she started her Agency in 2015 she has grown her Agency to staff of 4 and now has two full service agencies located in the Denver and Lakewood area. 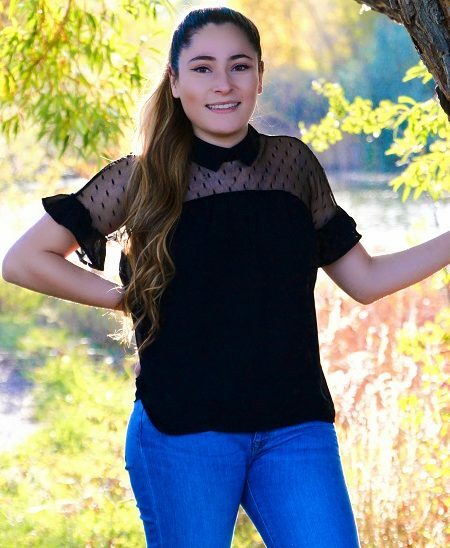 Veronica loves to network at social gatherings, go fishing, and spend time with her family and 3 dogs Bowie, Bella, & Tank. Tim is a native to Denver, CO . 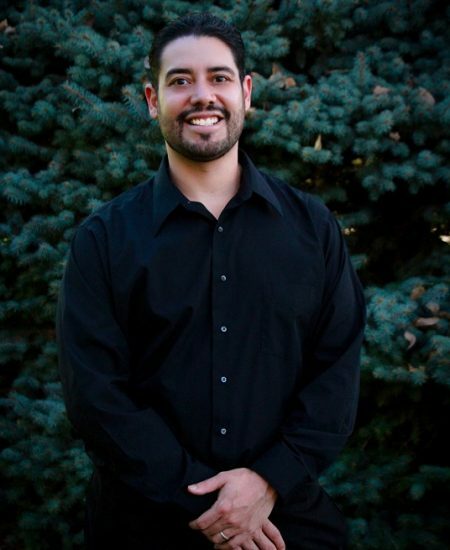 He graduated from Arvada High School in 1998 and attended Red Rocks Community College & CU Boulder, studying Business Management and minoring in music. He has been a 2 time State Champion @ Arvada High for indoor percussion and 1998 National Gold medalist. He currently plays music as a side project for a band called Apex Vibe who has opened for Grammy Artist such as, The Wailers, UB40, Shaggy, Morgan Heritage and many more to include Santana as well.